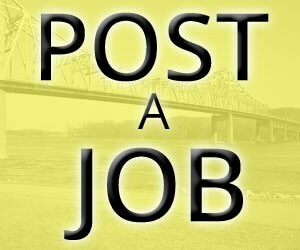 Looking for a place to post your job opening in Winona, MN and the surrounding areas? Post a job here on JobsWinona.com free for 7 days. Fill out the form below to get your job listed on our main job board. Be one of the first to hear about new opportunities on JobsWinona.com and skyrocket your chances of landing a job fast.